SACRAMENTO, Calif. (KGO) -- The family of a bodybuilder from Santa Clara is asking for help with her funeral expenses. 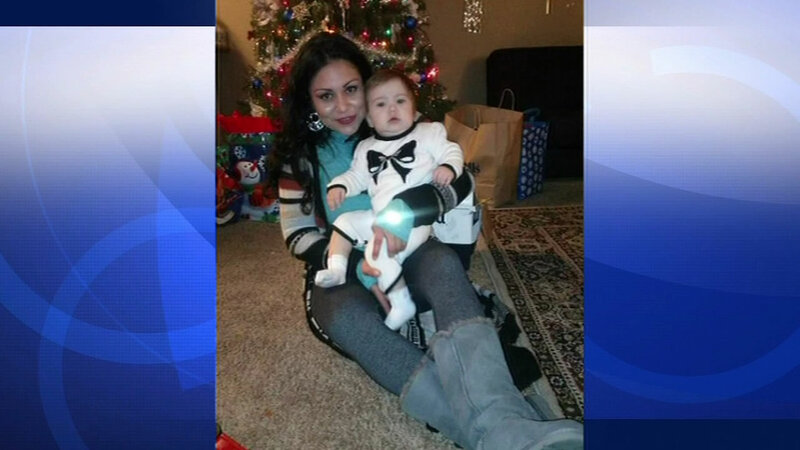 Sonia Rangel Valencia died this week after falling into a river in Sacramento. She was celebrating getting her U.S. citizenship at the "Rage on the River" event, when she fell in. Firefighters were out in the same area Saturday handing out life vests in hopes of preventing another drowning. Valencia leaves behind two young adult children.